A remote and tropical destination where elephants ‘fly’…for now. 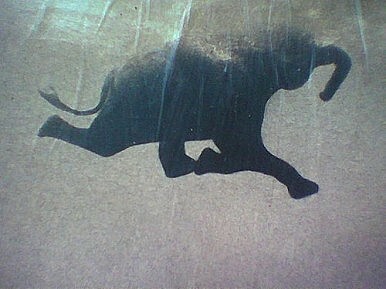 There is one place outside of dreams where elephants fly. Earlier this month, it was reported that one of the oldest human civilizations on Earth had died out, on India’s Andaman and Nicobar islands with the death of its last known descendent. And with that historical moment comes another great wave of change for the group of over 572 Islands and islets in the Bay of Bengal, south-east of the Indian mainland (actually closer to Burma, Indonesia and Thailand than to the India itself). According to SBWire, the area has this week launched a tourism portal at www.andamantourism.in/, containing information for prospective international travelers. 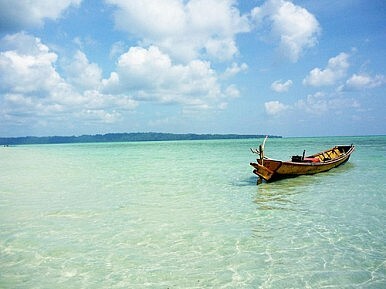 The website, Andaman Tourism, asserts that its target is to ‘promote eco-friendly & sustainable tourism in the Andaman & Nicobar Islands.’ This is a pretty big development, especially considering the picturesque and remote Andaman islands have generally remained closed-off to tourism until very recently. Perrottet’s piece in its entirely is both vivid and informative and he is careful to mention the threat to the Andamans now–‘ominous signs’ for the future, due to things like increased migration and tourism. But he remains cautiously optimistic. And I remain wistfully envious of his time spent in this fascinating place.